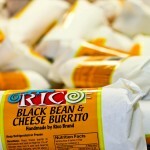 Rico Brand offers big flavor to those who love to shop small. 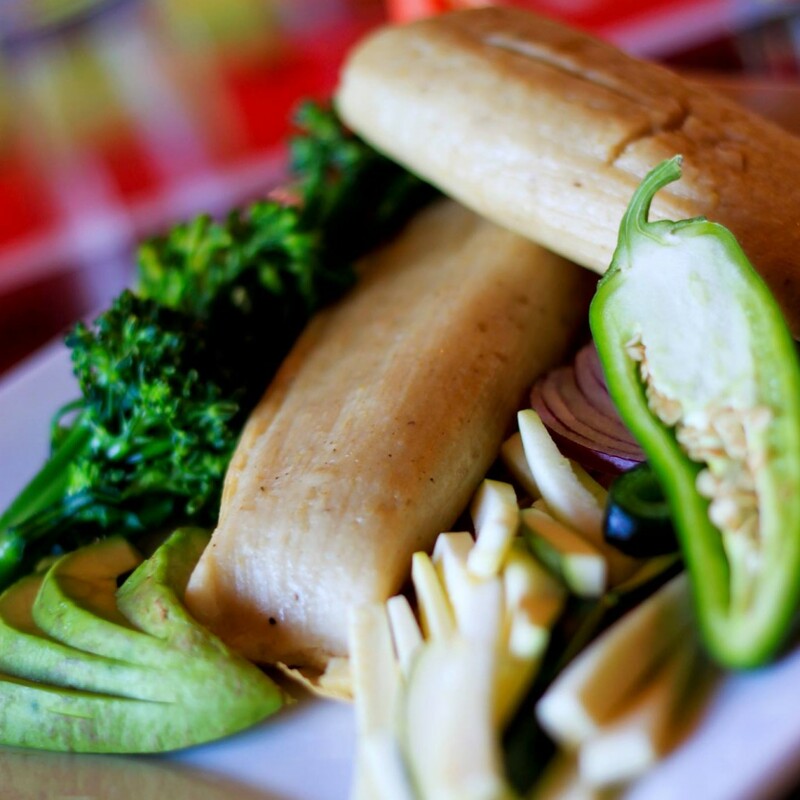 We make gourmet Mexican food: de la Olla beans, salsas, guacamole, and flour and corn tortillas, as well as authentic burritos, tamales, enchiladas and more. Every product is fresh and handmade with no preservatives. 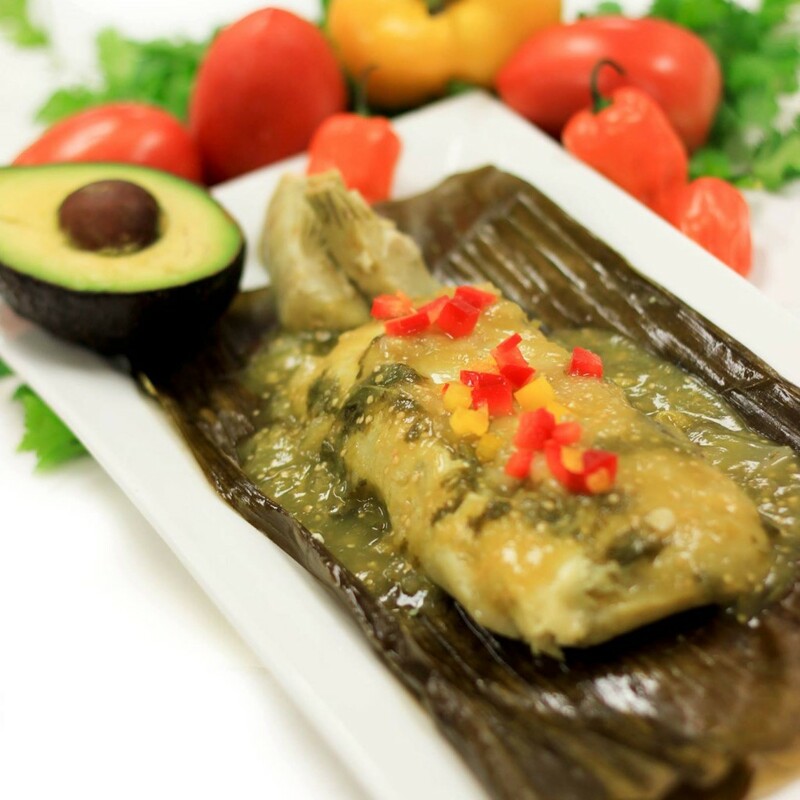 Pick up our products from local grocery stores and specialty stores, where we proudly offer Mexican vegetarian and vegan choices, like the crowd favorite, our vegan chile verde burrito. 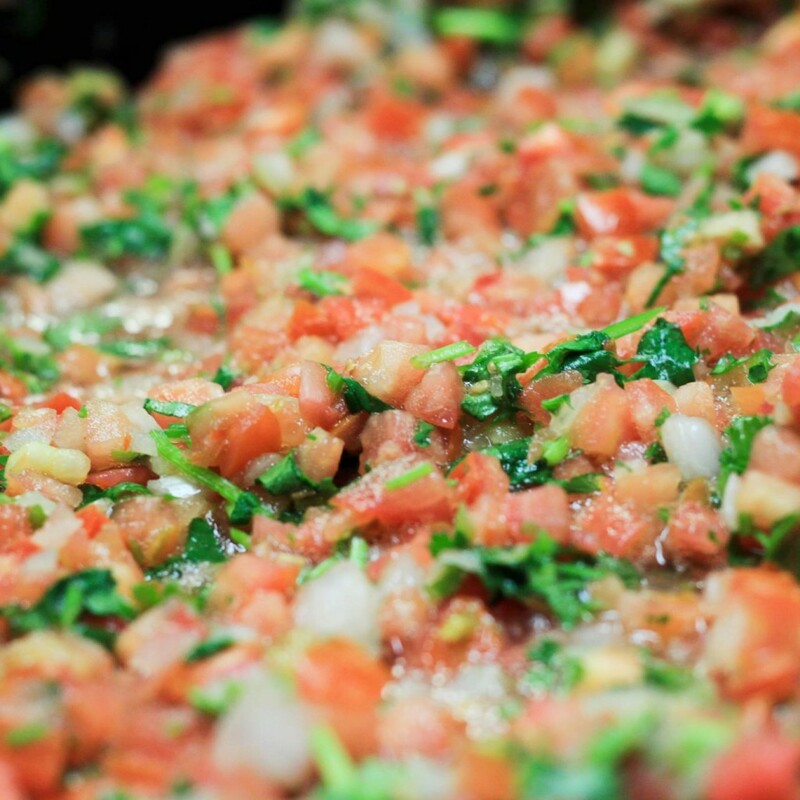 We’re proud to offer diverse and authentic flavor without compromising our dedication to fresh, preservative-free foods. Our family loves Rico Brand food, and we love Jorge! The freshest ingredients make the finest foods, love it!!! 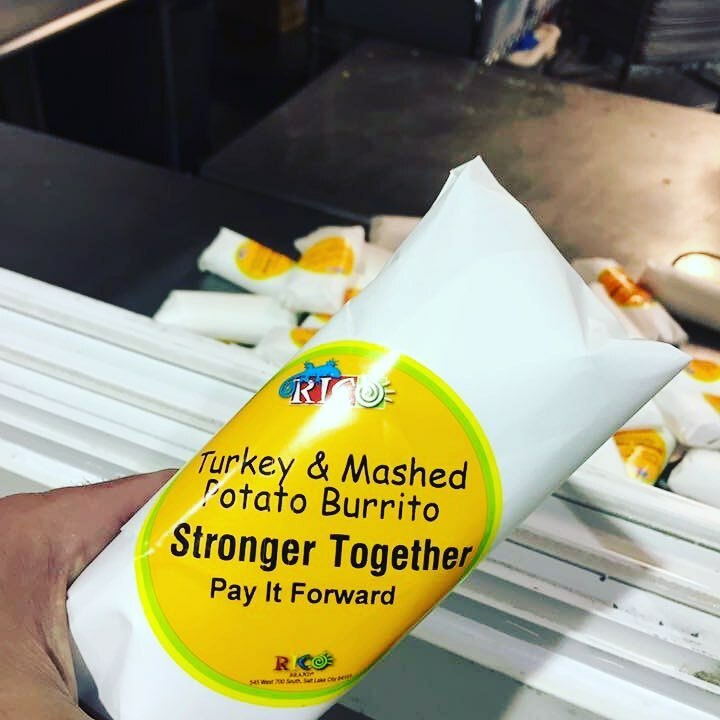 When Jorge Fierro came to the United States from Mexico he was less than impressed with the Mexican food available in local grocery stores. Using his mother’s recipe, he began selling freshly cooked “De La Olla” pinto beans at the Downtown Salt Lake Farmer’s Market in 1997. 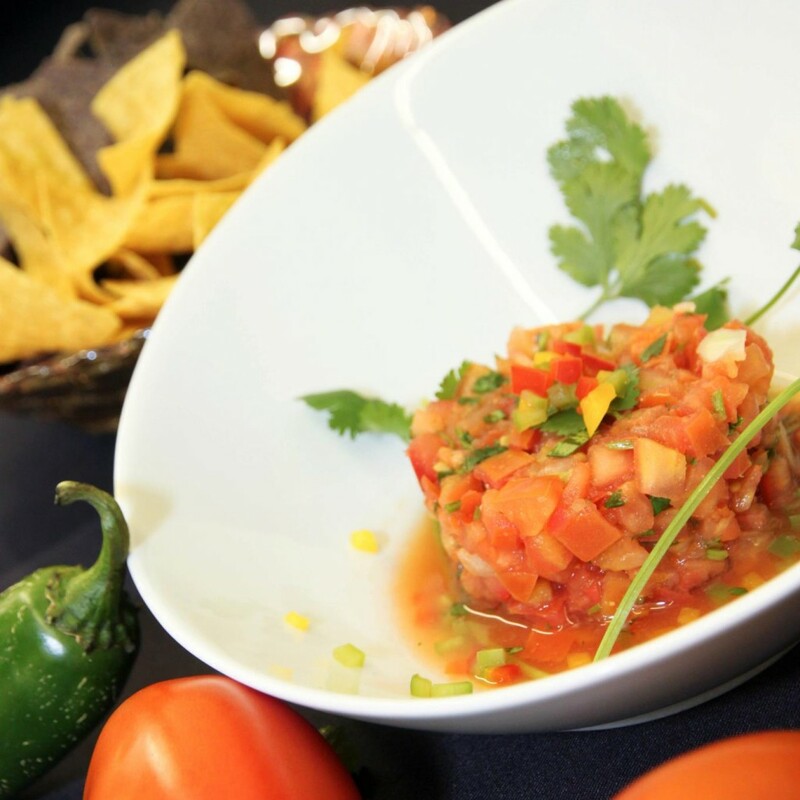 As sales grew, so did his desire to share the diverse and authentic flavors of Mexican cuisine with America. 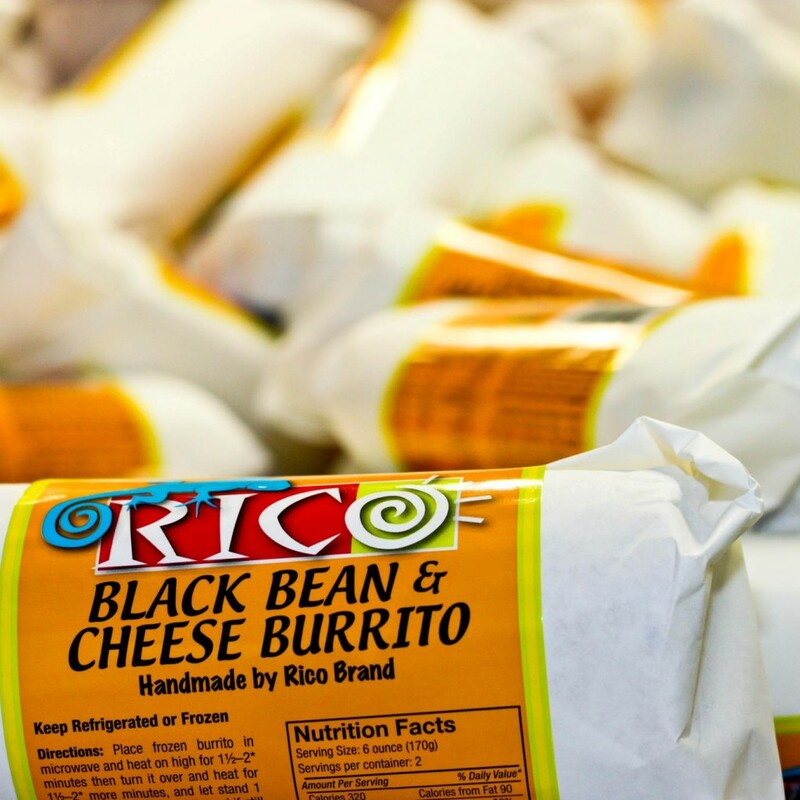 Though the beginning of Rico Brand products was humble, we have proudly grown to be a symbol of freshness and quality recognized across the state. This entry was posted in Food and tagged Food, Mexican on June 14, 2017 .